Home » Uncategorized » Its on..!! at The Pavilion Tomorrow. Its on..!! at The Pavilion Tomorrow. 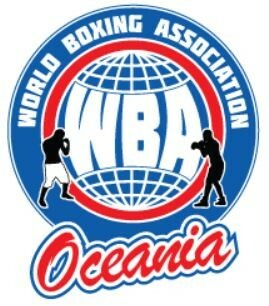 Melbourne Pavillion has been the no.1 boxing venue in Victoria with some epic fights. 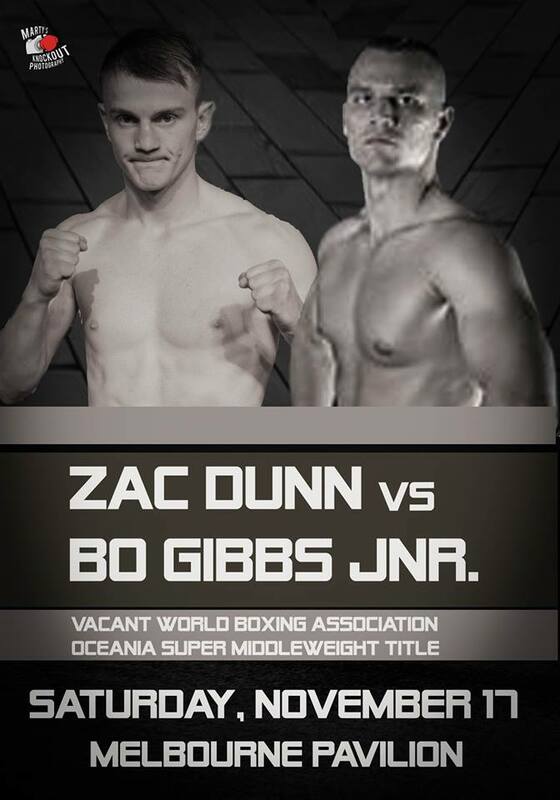 Tomorrow will be another classic match up on Brian Amatruda’s Big Time Boxing show headlining with brash American Bo Gibbs Jnr up against Local boy Zac Dunn. 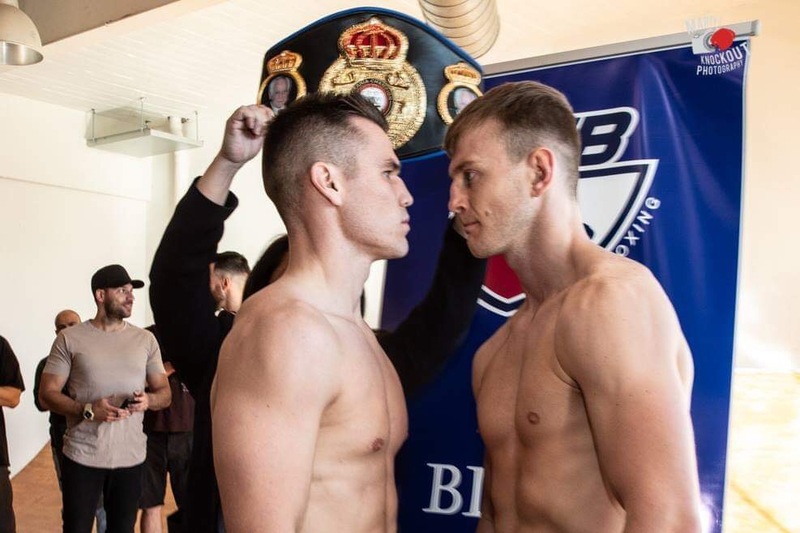 Contesting the vacant WBA Oceania Super Middleweight title, the American has come with some fighting words and is very confident of victory while Dunn will be out to prove he is worthy of a world rating and will not be disappointing the local crowd. 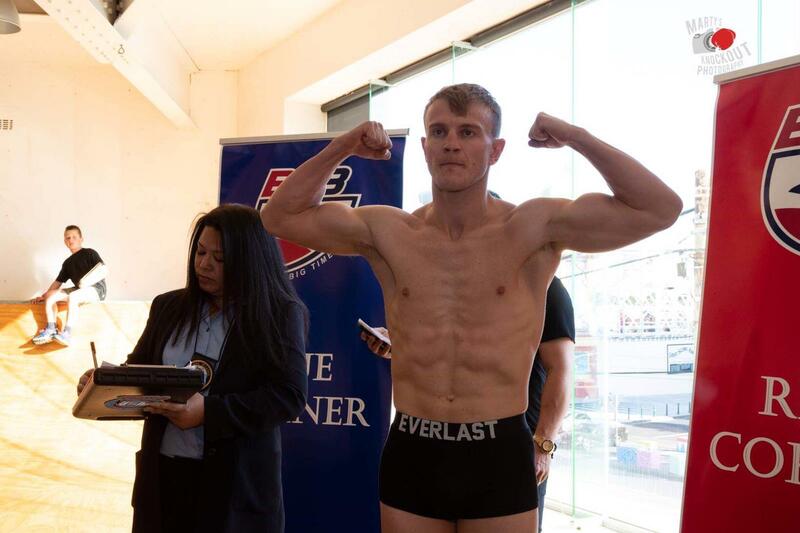 Both fighters made weight, Dunn 75.95 and Gibbs Jnr came in slightly lighter at 75.10kgs.